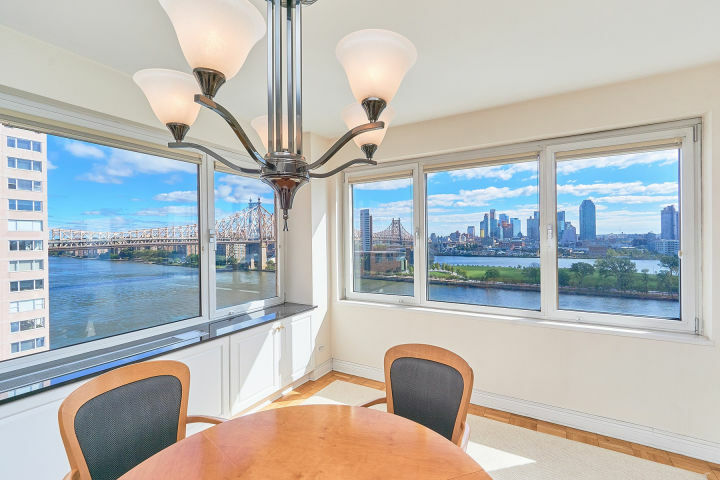 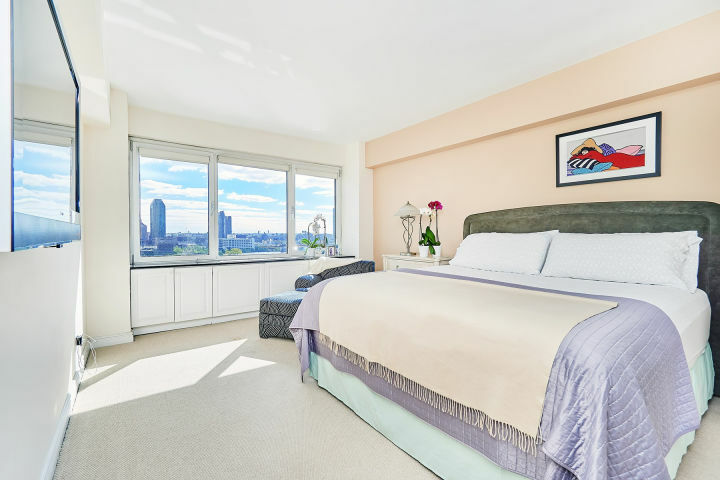 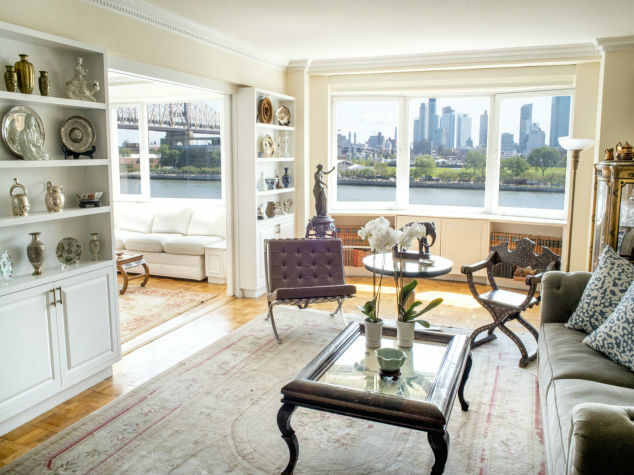 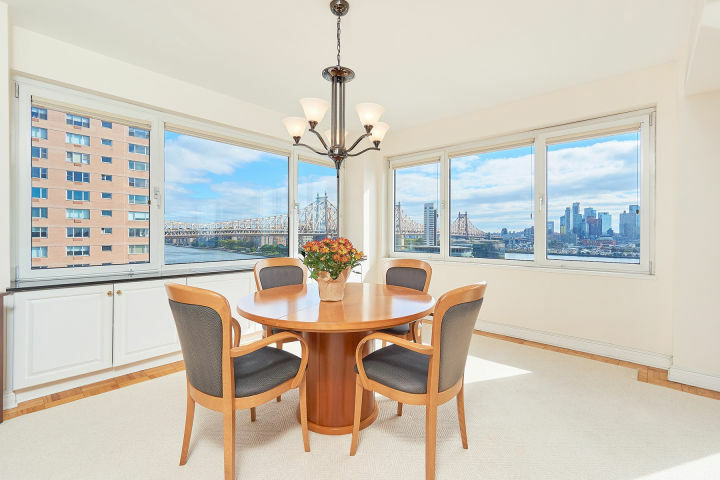 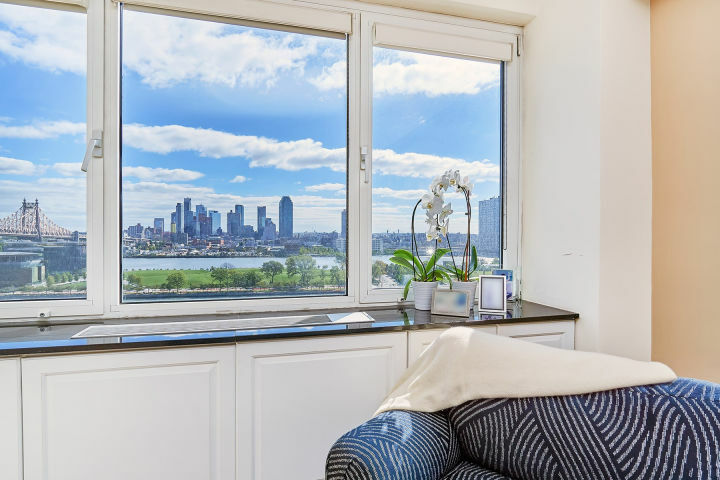 Panoramic Water Views of East River is the backdrop to this amazing home on Sutton Place, which includes some of the city's most exclusive enclaves. 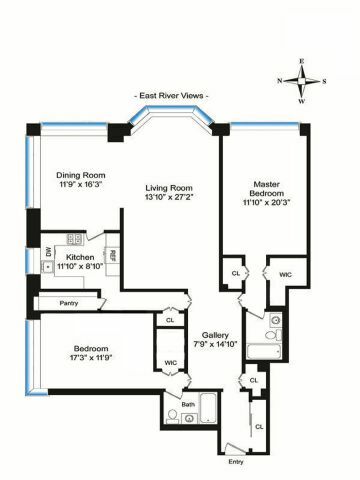 This renovated home features a large foyer 8x15, huge living-room 14x27, dining-room 12x16 overlooking the river, a window in the kitchen also overlooks water and the bridge, stainless steel appliances with sub-zero refrigerator and marble counter top, the master bedroom is 12x20 and overlooks the river as well, second bedroom is 12x17 and 2 marble bathrooms makes this a wonderful home. 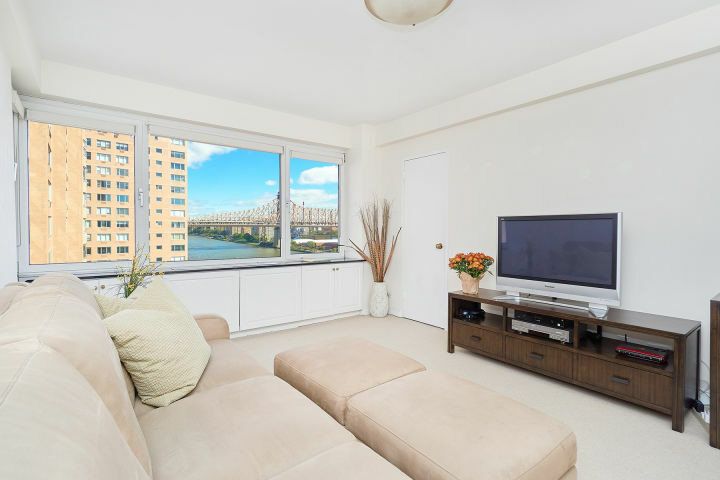 Canon Point South is situated on a beautiful stretch of the East River, with easy access to the FDR drive, East River, and 5 small parks. 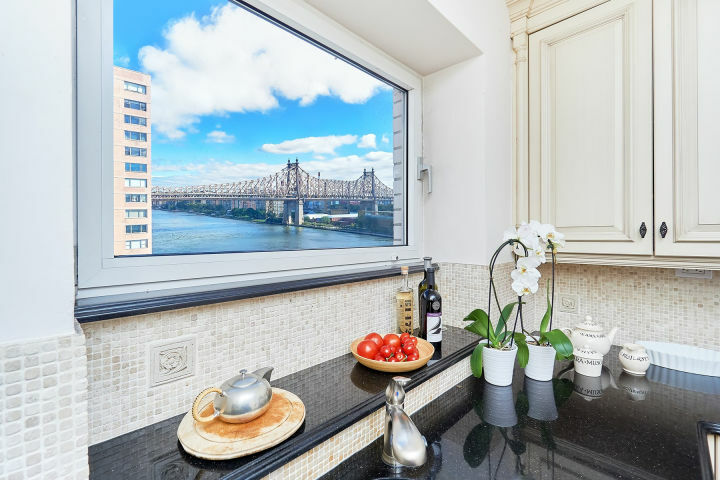 This white glove Coop building has top-notch services including a full-time doorman, concierge, live-in resident manager, as well as a host of amenities. 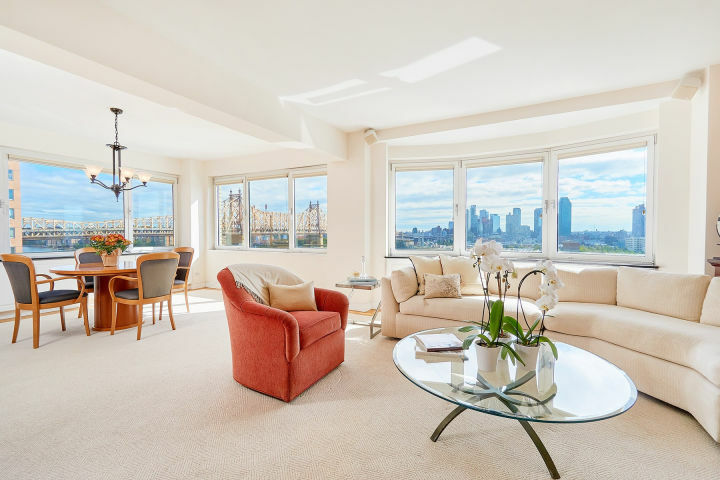 In addition to an impressive grand lobby, the building has a garage, fitness center, laundry, storage, and a luxurious roof deck. 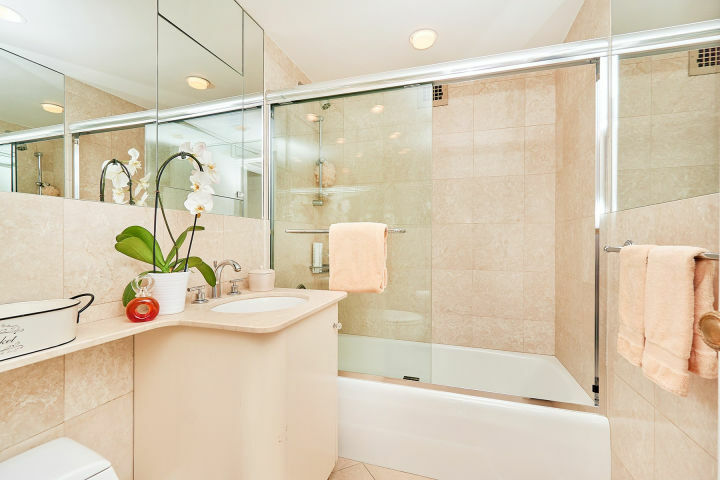 Electric, cable, and gas are all included in the maintenance. 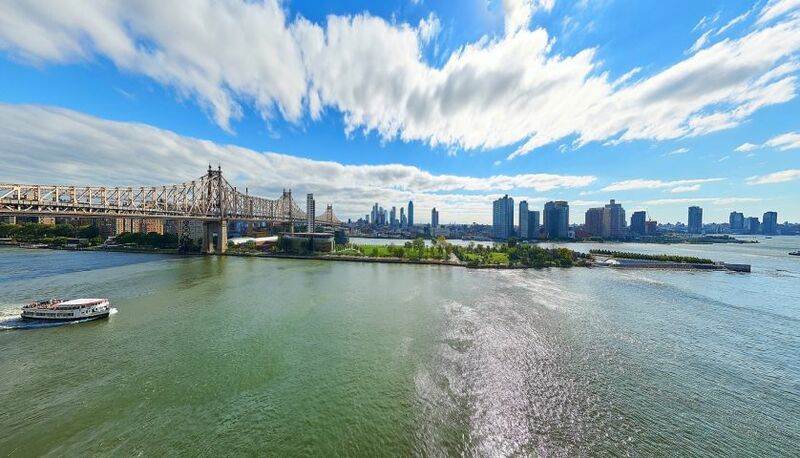 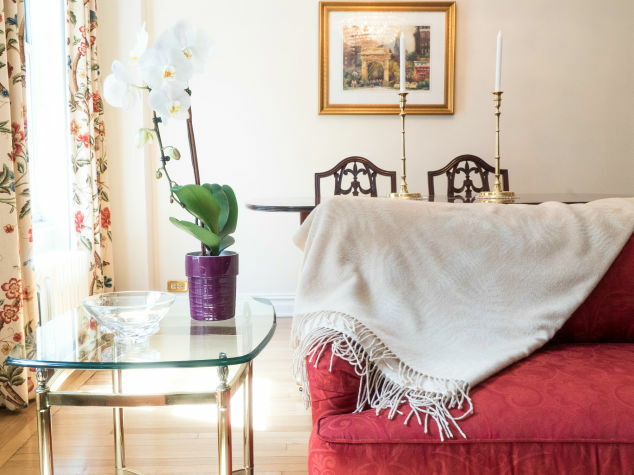 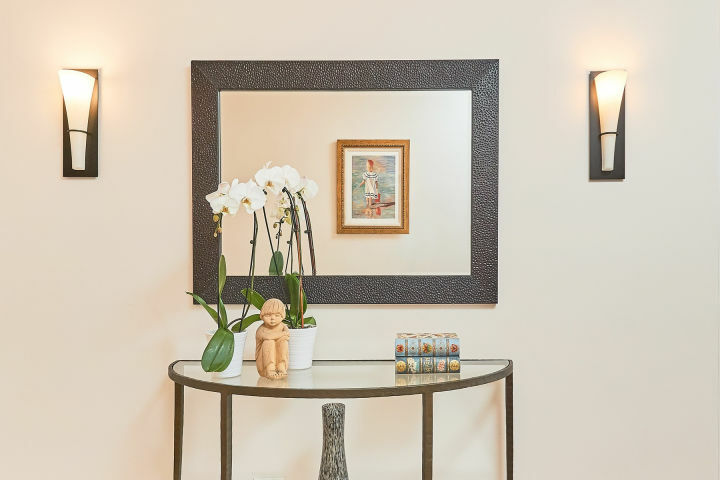 This charming neighborhood is perfectly located with easy access to the best of New York, including the MOMA, theaters, notable shopping destinations (from Bloomingdales, Design with in Reach and Whole Foods to name a few. 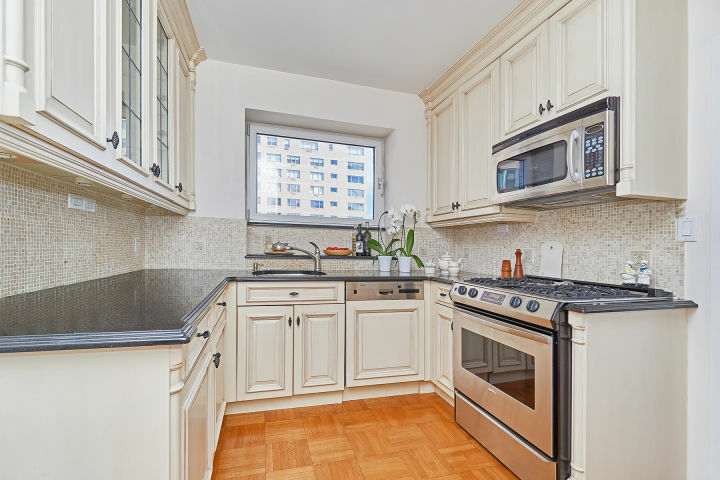 ), as well as many terrific restaurants.